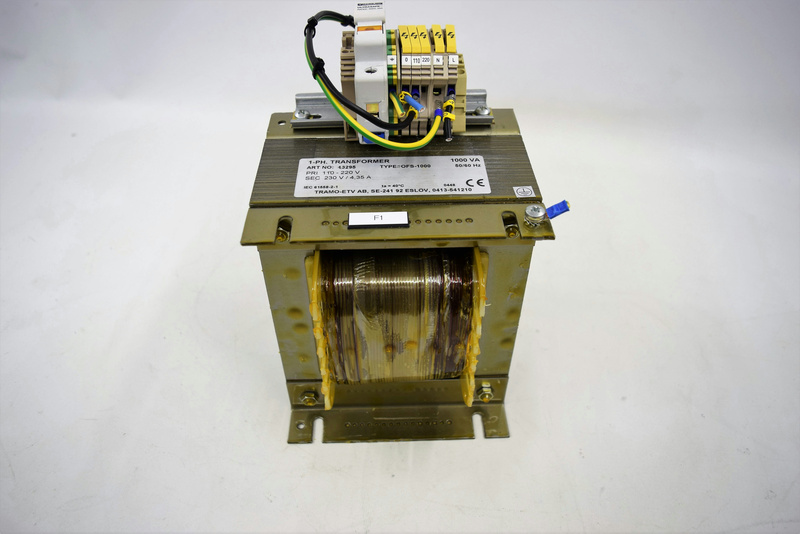 Tramo-ETV AB OFS-1000 Single Phase Transformer 1000VA Amersham Bioprocessing . New Life Scientific, Inc. This product is in great physical condition. New Life Scientific technicians removed this from a working environment. This is a single phase, open transformer.